Shannon comes to our organization as an experienced home stager and designer. 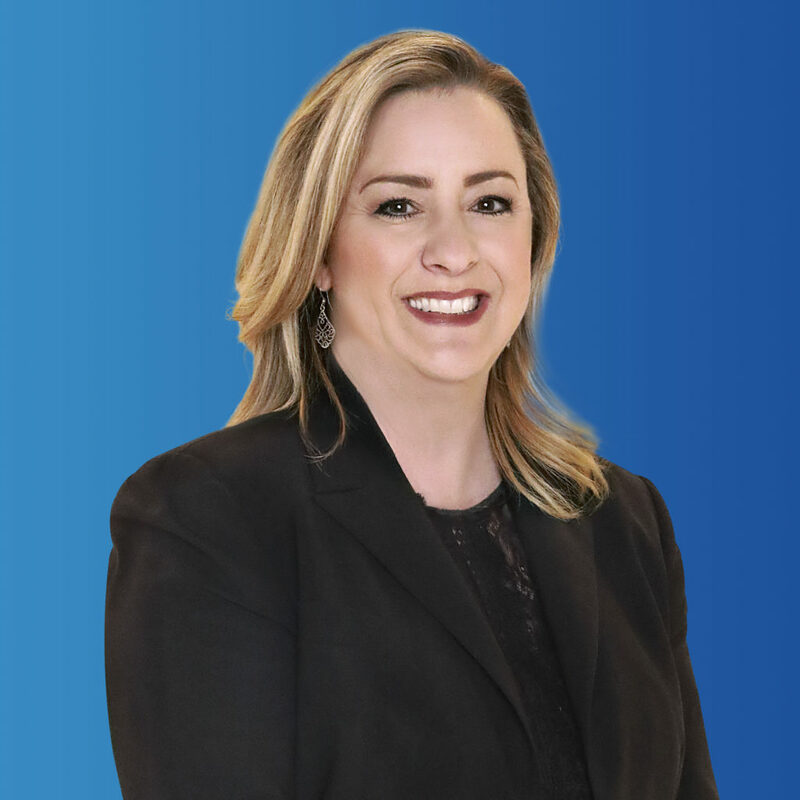 After many years in sales and management, she moved into the wholesale mortgage sector and became a successful account manager, building strong client relationships. But an artist at heart, Shannon found her true passion when she stepped into independent real estate staging and design, where she flourished. Shannon also has a love of people; she enjoys the daily interactions with her tenants and homeowners that allow her the opportunity to establish long lasting relationships based on mutual trust and respect. She relishes the challenge of exceeding her clients’ expectations, and her genuine efforts to help her clients achieve their goals can be seen and felt day-to-day. Shannon is a family orientated person, spending most of her free time with her husband and three children, enjoying such activities as watching live sports or spending a day at the beach. She has cultivated a life of hard work, honesty and integrity that can be seen every day in her role with GM Properties.